Three of the members of the Igorot Hotties who turned viral in the recent 2017 Panagbenga Festival will join another exciting event in Baguio - a fun run for a cause! 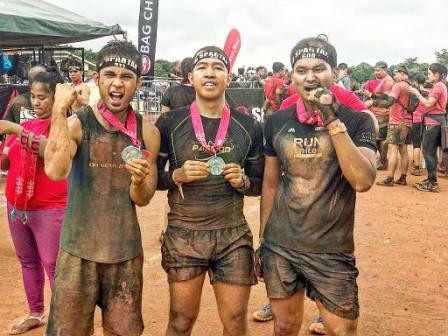 The three members who include the trending Renz Lou Lagria showed support in the fun run dubbed as the Run for Fun Donate for the Cause which will take place this Sunday, March 26, 2017 at the Baguio Athletic Bowl. 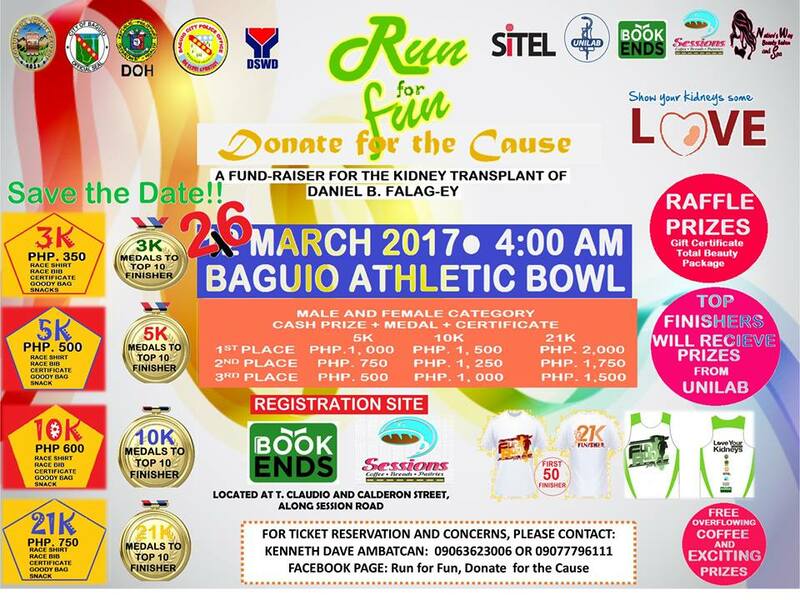 The said charity race is a fund-raiser event for the kidney transplant of Daniel B. Falag-Ey. The fun run has 4 categories - 3K, 5K, 10K, and 21K respectively. The Top 10 finishers of all categories will receive medals. 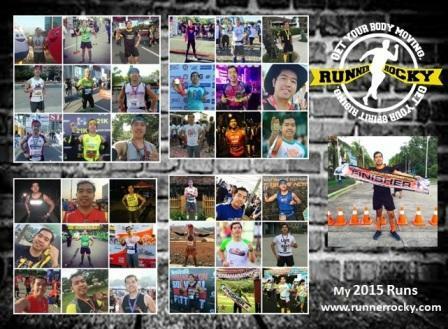 The first 50 finishers of the 21K category will receive finisher shirts. Meanwhile aside from the medals, the top finishers of all the categories will receive prozes from Unilab. And of course, all the runners are entitle for raffle prizes and FREE overflowing coffee! Registration for the said race is currently on-going. 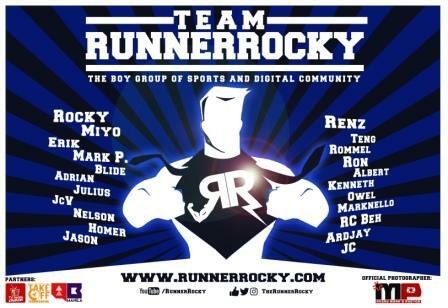 Runner Rocky officially met in person these Igorot Hotties earlier this month during the PEPPS Trade Launch in the Remington Hotel, Resorts World Manila. They supported their Kababayan the Gwapulis Chriz Dulagan who was just won as the Misters of Filipinas 2016-2017 Grand Winner. These hot guys also performed during the said trade launch. 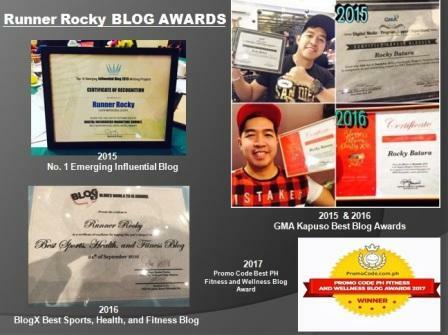 Aside from Chriz Dulagan, Renz Lou who is one of the members is now my close friend. Will be sharing more interesting facts about him when I feature him in my upcoming posts. So stay tune folks!